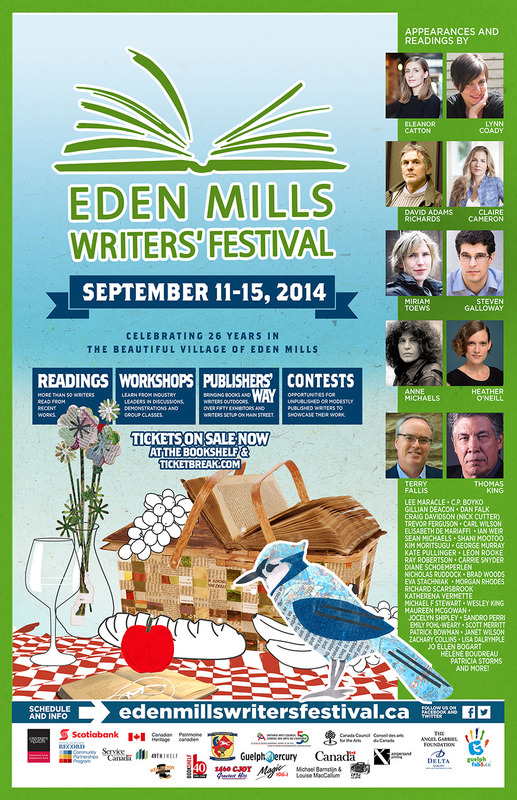 Friday September 26th – 7 to 10 pm Authors Night: $30 tickets featuring 3 authors – Joseph Boyden (Orenda, Three Day Road), Eva Stachniak (Empress of the Night, Winter Palace), Terry Fallis (Best Laid Plans, Up and Down, No Relation). This event is part of the Headwaters Arts Festival held at the SGI Centre on Porterfield Road near Alton. Chance to see juried art show, plus enjoy a glass of wine and appetizers. Tickets online at www.headwatersarts.com or Booklore or Headwaters Arts office (Alton Mill) 519-943-1149. Thursday October 2nd 7:30pm – Author talk with award-winning author Terry Fallis (Best Laid Plans, Up and Down, No Relation) Albion Bolton Library Branch (Free – call Nancy 519-941-5480 to register). N.B. A group from Alton Writers’ Ink will be carpooling over to Bolton; join us if you live in Alton area. Thursday October 23rd – 7 pm Elora’s WORDFEST welcomes writers, poets and storytellers to an open-mike evening that celebrates the spoken word. 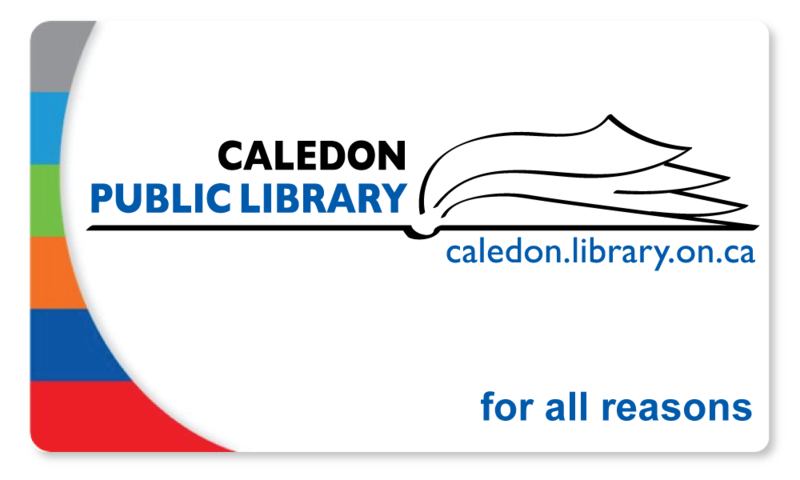 Audience participants will join featured readers Brad Smith and Sonia Day to bring their poetry, prose and storytelling to the stage at the Elora Centre for the Arts. $6 Admission (children are free). Sign up for a segment of the program or simply come out to listen and enjoy. Contact the ECFTA at 519-846-9698 or info@eloracentreforthearts.ca for more information. 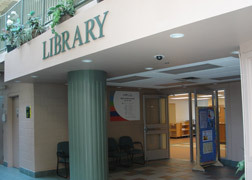 Wordfest is an all ages event held in the Harris Gallery at the Centre for the Arts. 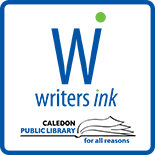 This entry was posted on August 18, 2014 by Caledon Public Library in Alton Chapter, Writer's Ink News and tagged Alton, arts festival, author readings, Bolton, Eden Mills, Elora, writers' festival.